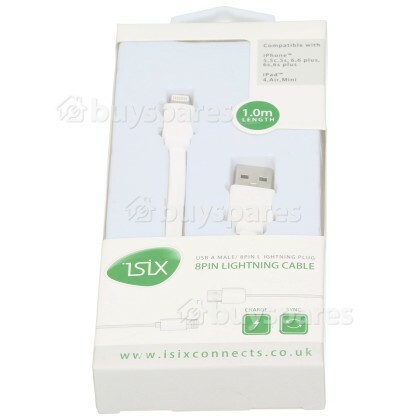 8 Pin Lightning Cable will connect/sync any compatible iPad™ or iPhone™ to your computer via a USB. 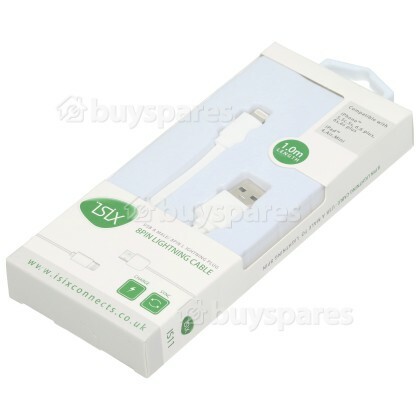 The optimum solution for powering your Apple device. 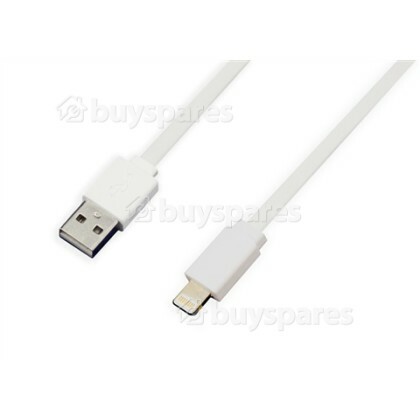 With a reversible design the lightning cable can be plugged into your device with either side facing up, meaning there is no wrong way of inserting the cable into your device. 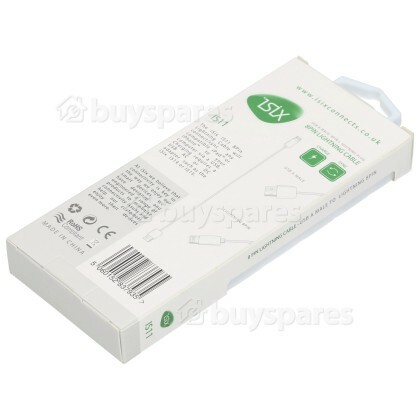 Simply plug the 1-metre-long cable into your mains adapter to charge your device, or directly plug into a computer to sync with iTunes.